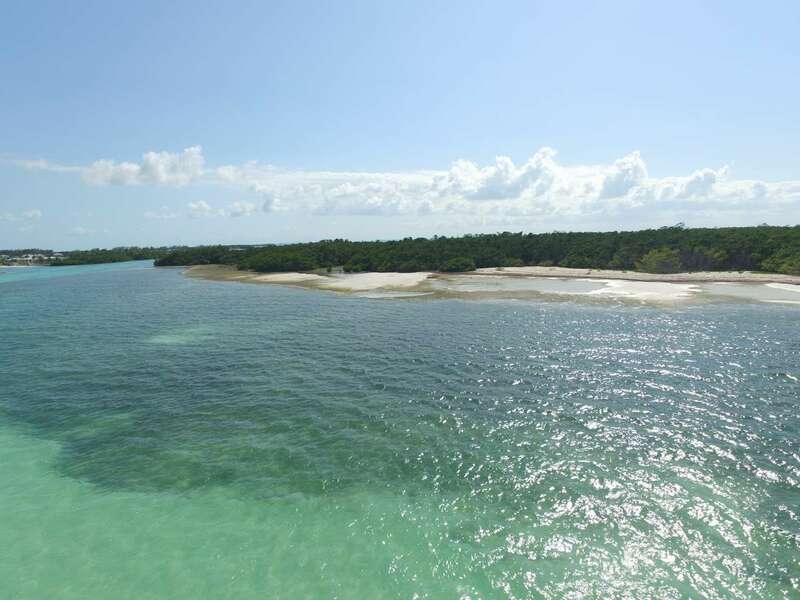 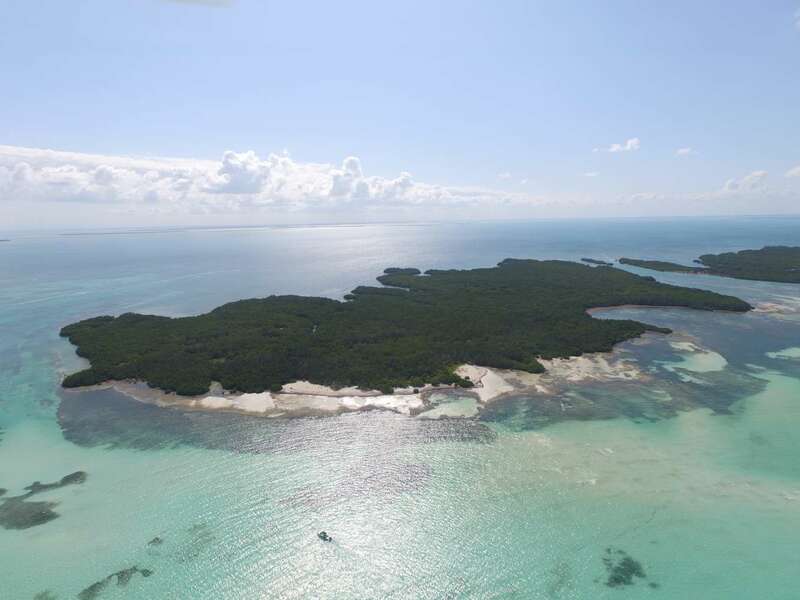 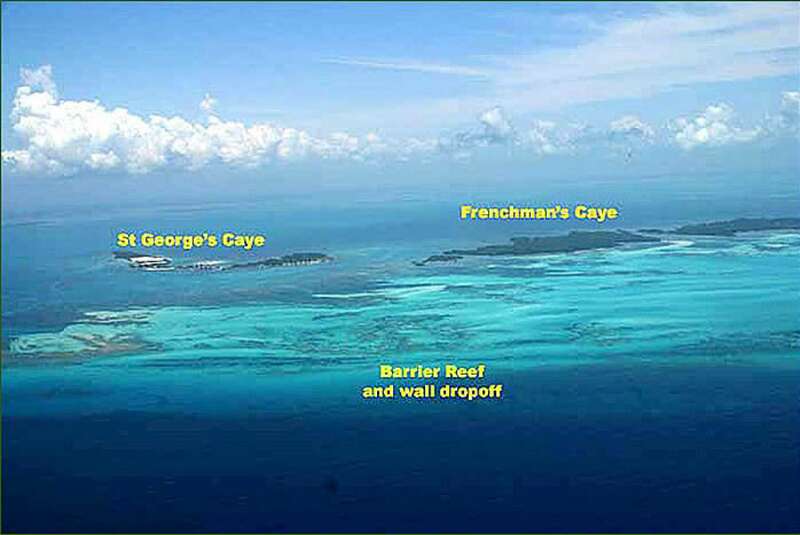 Known as Frenchman's Caye, this private island is situated 10 miles ENE of Belize City with St George's Caye situated approximately one mile south of it. 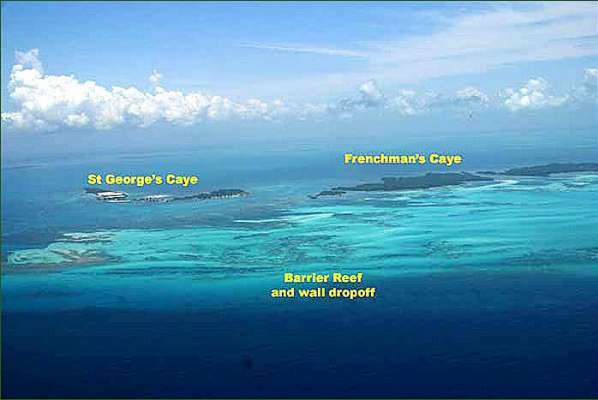 St George's Caye is the historical capital of Belize where the Battle of St George's Caye took place between the Spaniards and the English. 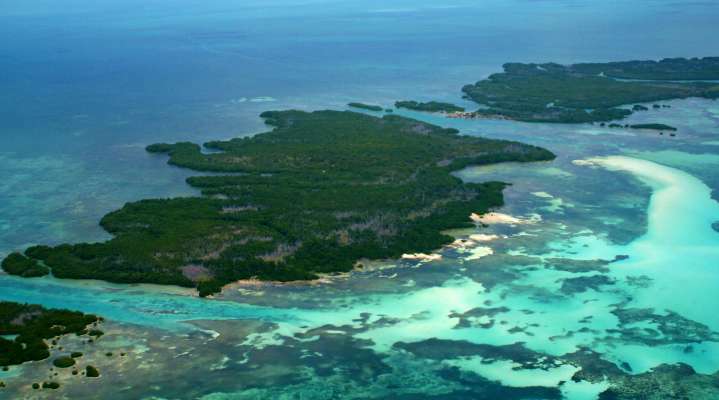 It is now inhabited by the upper echelon of Belize and foreigners alike. The surrounding waters of Frenchman Caye are crystal clear with powdery white sandy sea bed perfect for swimming and wading. Frenchman's Caye is situated less than one and a half miles away from Belize's Barrier Reef, the largest barrier reef in the Western Hemisphere and second in the world only to Australia. 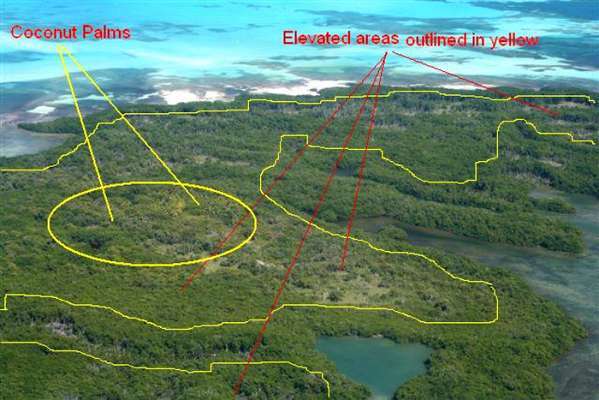 The property is poised for development. 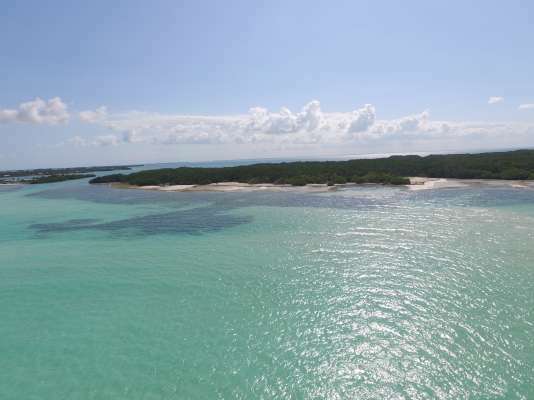 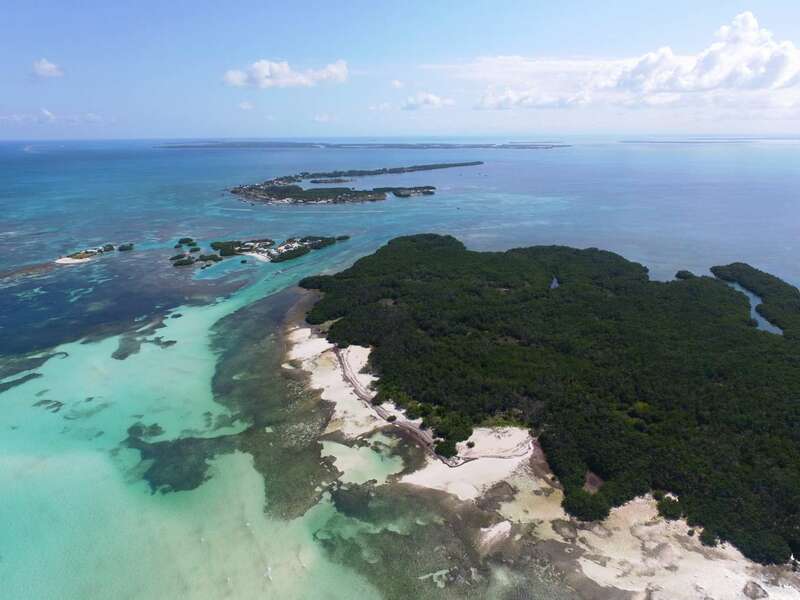 Offering unlimited potential for those with the vision which can include a first class full service resort offering a myriad of activities such as snorkelling, diving, kayaking, flats fishing, deep water fishing and other water sports. 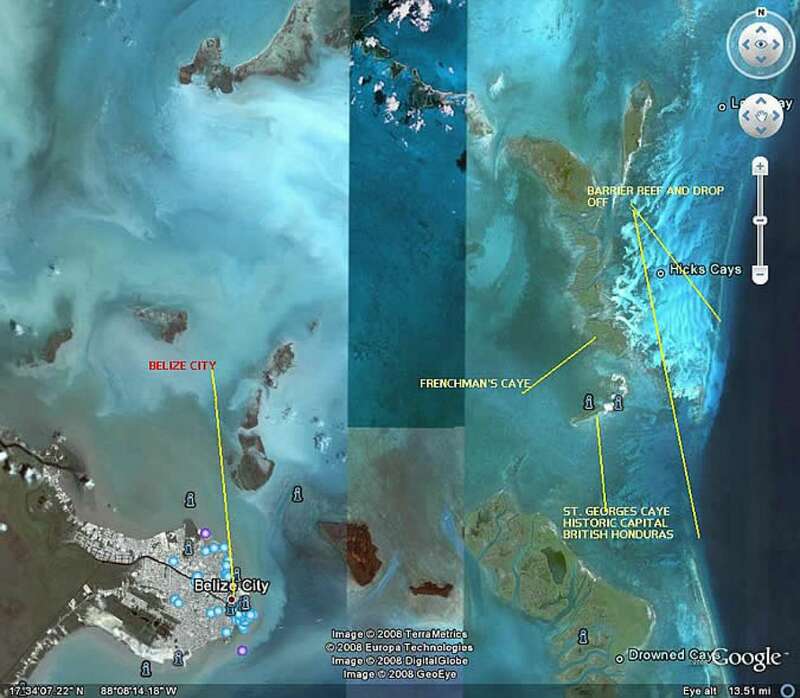 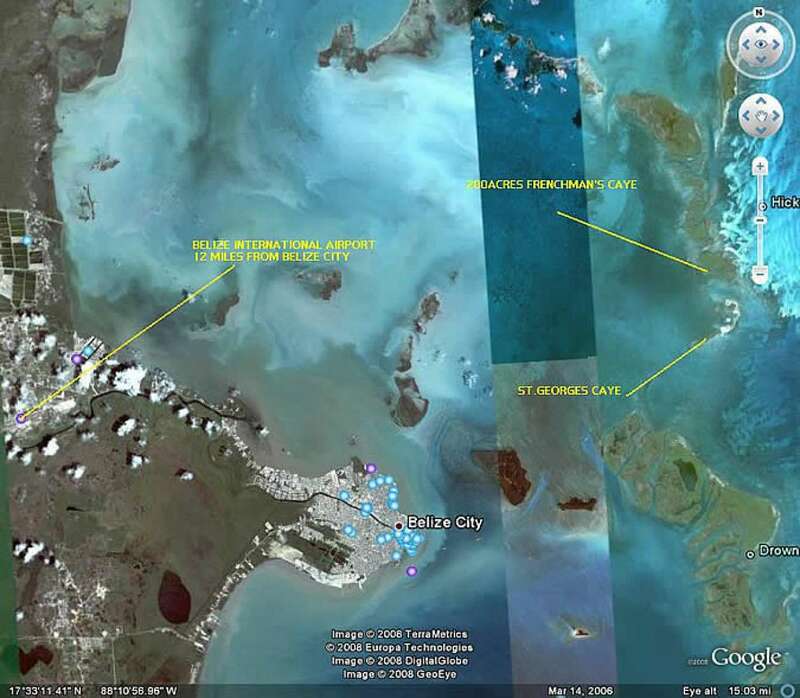 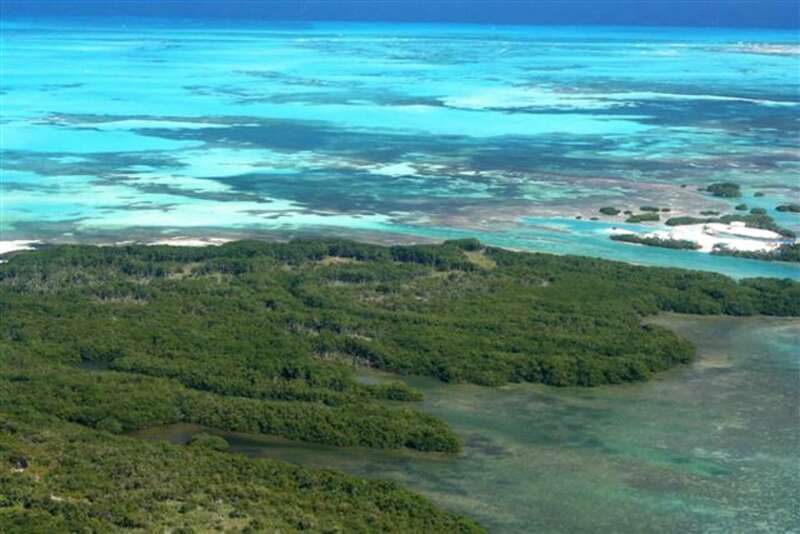 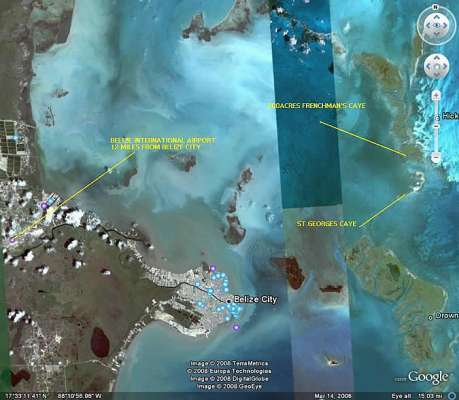 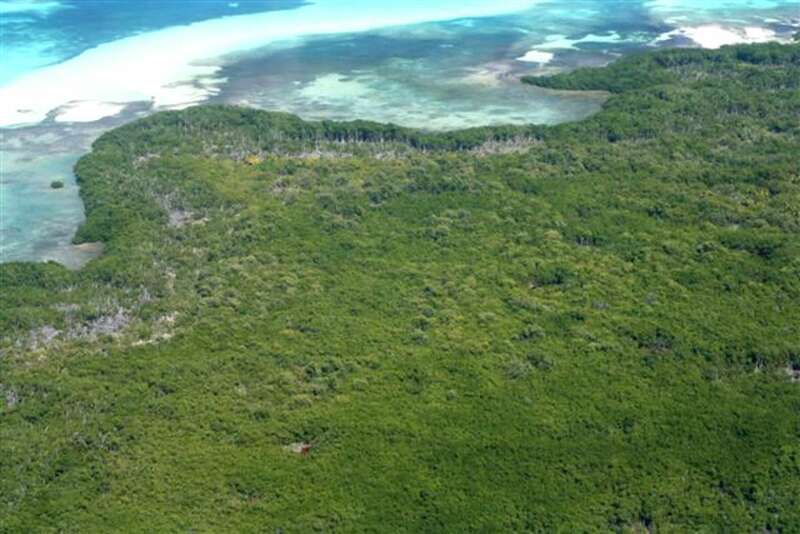 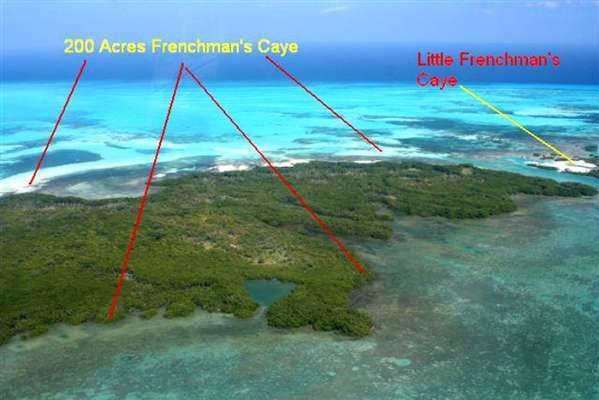 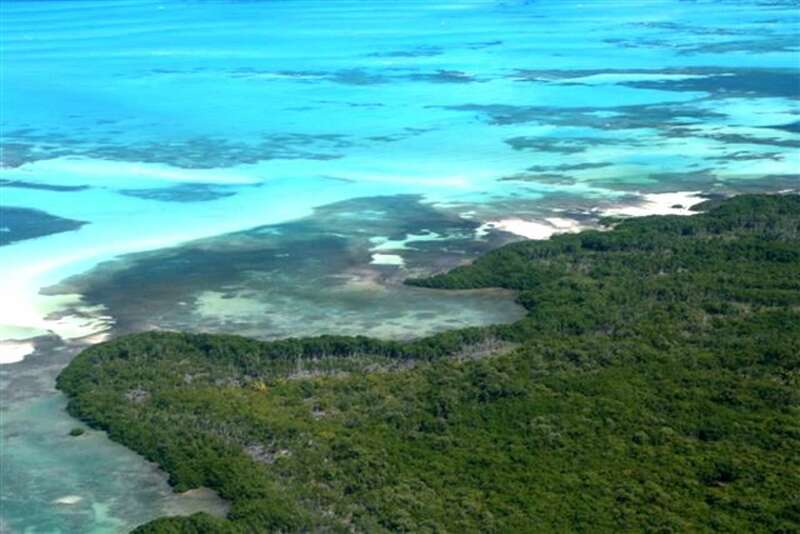 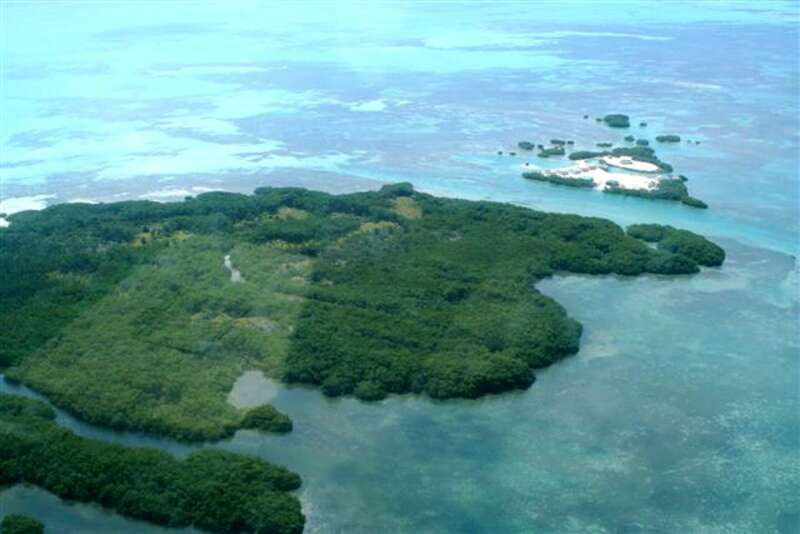 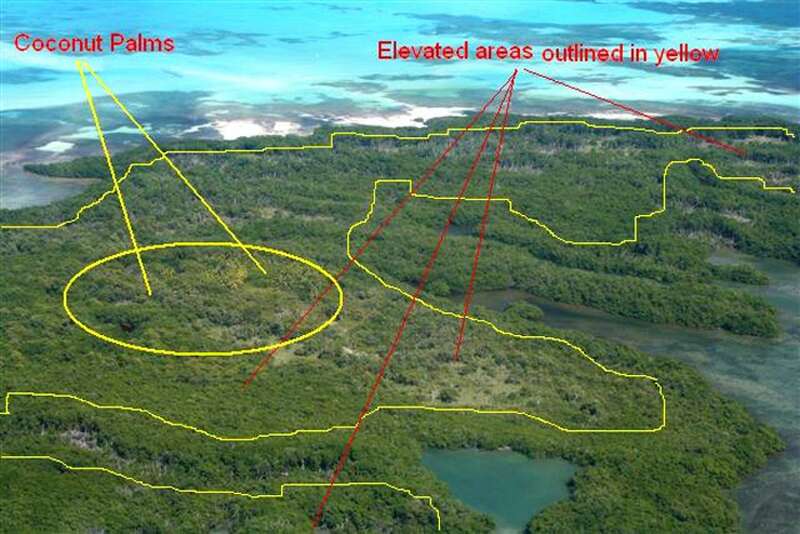 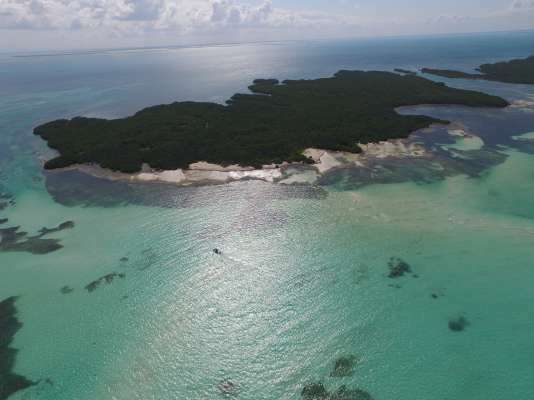 Recent survey of Frenchman's Caye revealed that the island comprises 200 acres making Frenchman's Caye sufficiently large enough as well to include private residential lots and homes on the windward sides of the island and a full service marina on the lee side or west of the island. 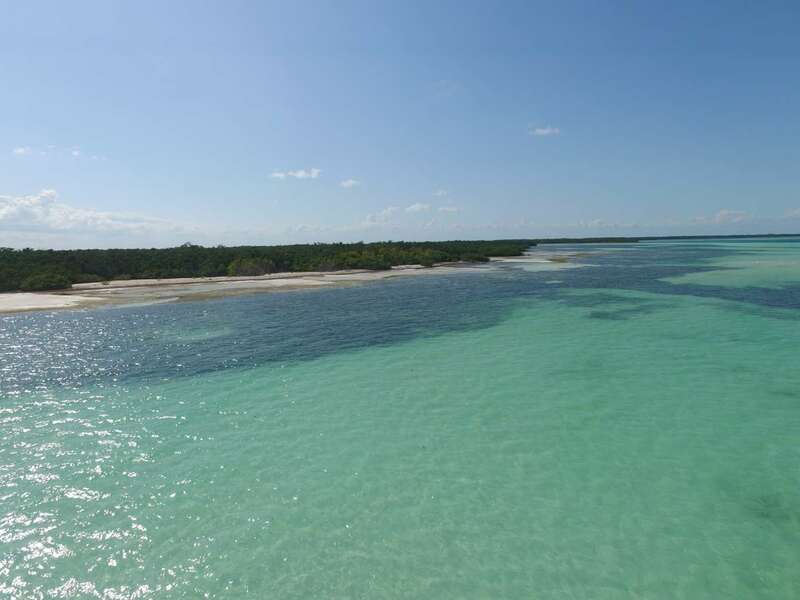 Frenchman's Caye has it all - location, natural attributes and potential limited only to one's imagination and budget. 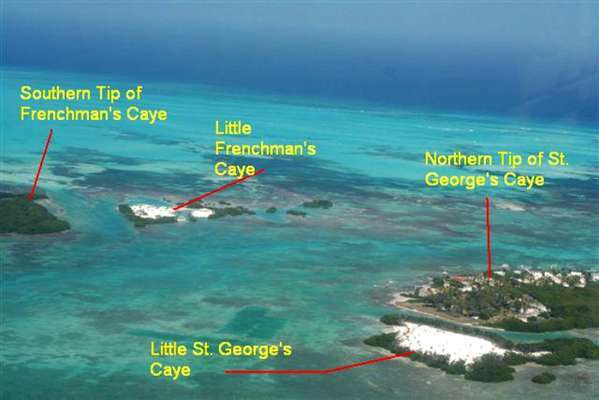 Priced well below the market value and now taking offers.